The Montreal Gazette reported this story on August 13th. One of Canada’s leading legal authorities on international franchising and a founding partner of one of Montreal’s largest independent business law firms died earlier this week. 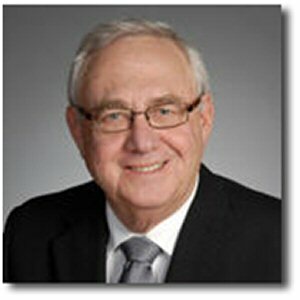 Alex Konigsberg, a founding partner of the Montreal law firm Lapointe Rosenstein, now Lapointe Rosenstein Marchand Melancon LLP, passed away on Monday at the age of 72. He wrote extensively on international commerce and franchising for many journals and authored International Franchising, a leading book on the subject published in a third edition in 2008. He also lectured frequently abroad in at least 45 countries by his own count. 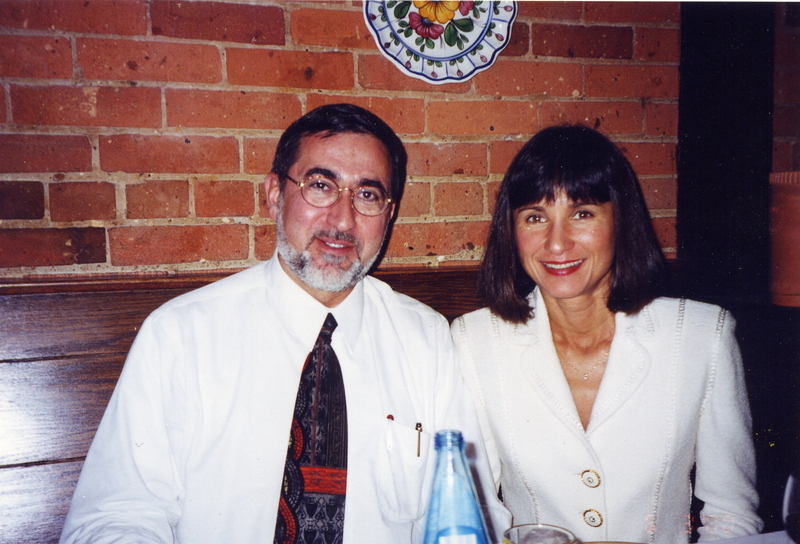 In addition to continuous speaking engagements around the globe, Konigsberg also sometimes advised governments and governmental organizations in developed and developing countries on entrepreneurship. 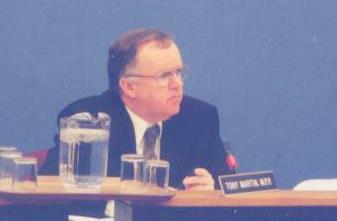 Mr. Konigsberg spoke as a witness that resulted in the Ontario Arthur Wishart Act (Franchise Disclosure), 2000 in Ottawa, Canada on March 8, 2000. Ontario’s 35,000 lawyers should consider themselves warned. This is not just outstanding peer-to-peer legal advice (which it is: both carrot and stick) but it’s also crucial information for all current Canadian franchise investors. The benefit of collective franchisee action has never been more justified. 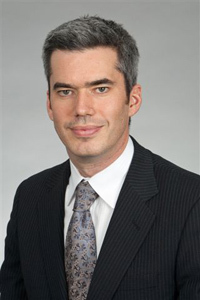 David Sterns of Toronto’s Sotos LLP writes in March’s Canadian Lawyer magazine an article called: Advising the purchaser of a franchise business. Lawyers should allocate sufficient time and charge a sufficient fee to permit a proper document review and reporting to the client. Otherwise, they should decline the retainer. Lots of implications for the general and franchise Ontario bar. But, hey, huge importance for the 40,000 ON investors in a current franchise relationships who are organized. Disclosure requirements are not just for the entering but whenever a material change happens to the relationship (ie. during, at renewal: any time a material or “significant” franchisor decision is made). Did you get proper disclosure documents the last time your franchisor decided to change the rules in the middle of the game? This is an important article that I will visit again. Existing laws are a result of a competition. A competition of interests, normally between opposing groups. Franchisees face the combined strength of what I have defined as Big Franchising. The pathetic state of Canadian franchise law is the predictable result. Ontario, PEI, Alberta and (sort of) New Brunswick have specific franchise laws. In Ontario, the relevant law is the Arthur Wishart Act (Franchise Disclosure), 2000. 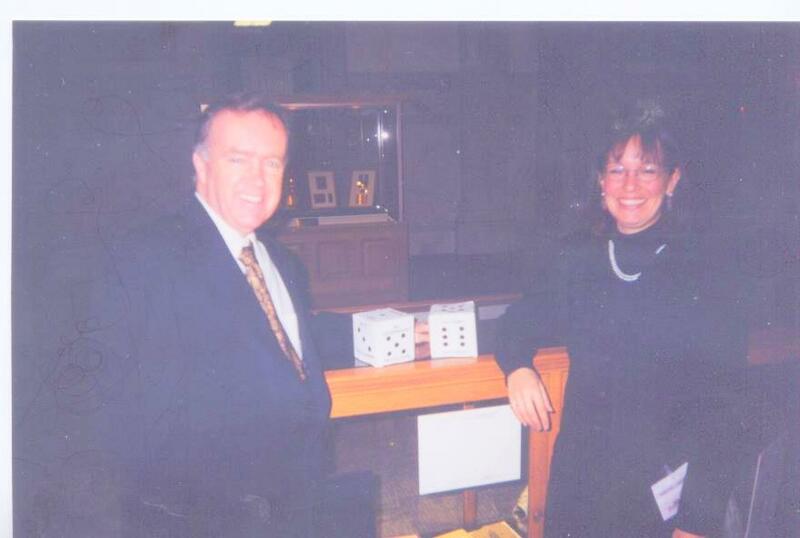 I helped push for the first Ontario, starting in 1998. 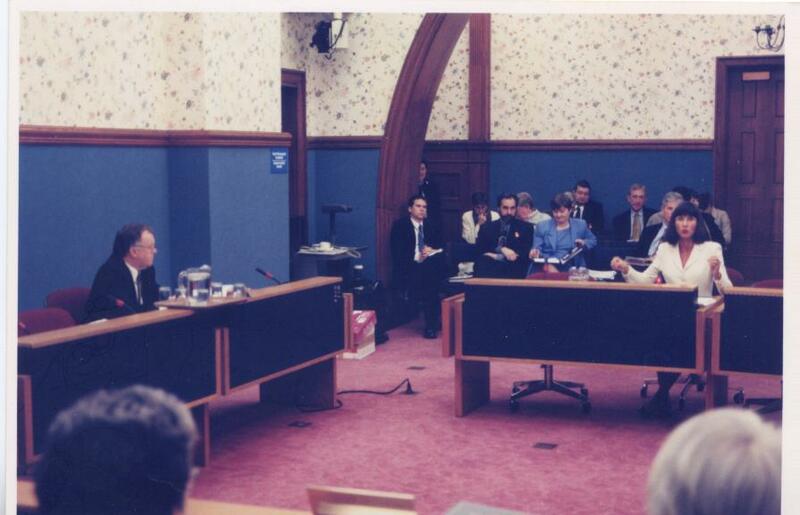 I was even an expert witness at the public hearings. The Wishart Act was sold to me as a “compromise” or as a “first step”. Those were lies and I believed them: then. The Ontario government has refused to listen to repeated calls for improving the laws, from franchisees. Privately, many MPPs know the score but Big Franchising blocks for their friends to the Premier. The industry had a problem in the lat 90s: they couldn’t sell as many outlets because of very high profile nightmare cases such as Pizza Pizza or 3 for 1 Pizza and Wings. They needed a fake law (McLaw: make-believe fairness) and they got it. The Ministry of Consumer’s reaction to Country Style’s alleged dirty CCAA and the Grand & Toy mass terminations confirmed that. The high cost of litigation and the franchise bar’s “filtering process” sees to that. The law needs to change to become relevant or be abolished. You are currently browsing the archives for the Ontario Arthur Wishart Act (Franchise Disclosure) category.